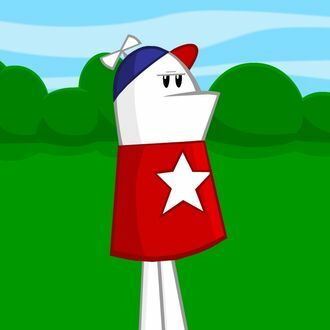 Fire up the nostalgia machine: There’s a new Homestar Runner cartoon today for the first time since 2010. Three years and change is a long time for any franchise to be dormant, but for a web series, that might as well be a geological era. Today’s update includes an appearance from Strong Bad, and though it does not technically include a Strong Bad E-Mail — once the internet’s most precious source of humor — it does have our masked hero sitting at his trusty computer. Plus, there’s a shout-out to the “old-timey”cartoons and a post-toon Easter egg. Tragically, the Cheat and Strong Sad do not make appearances. There’s no indication that this will lead to any more updates in the near future, but if anyone’s taking a poll, our vote is for a new “Teen Girl Squad” episode, please.